Posted in Releases Tagged "Live Supply & Demand Widget", Tesla/Neoen "Hornsdale Power Reserve"
Beta testing for NEM-Watch v10 has begun. 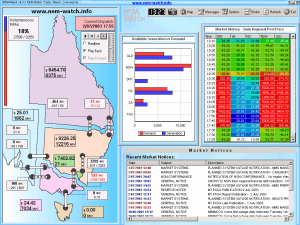 There were a number of early versions of NEM-Watch v8 released through the 2008 calendar year. We finally wrapped up development (with v8.2.5) in December 2008. 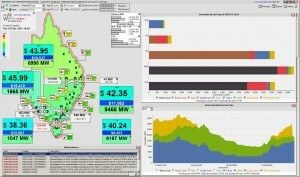 NEM-Watch Version 7 was released in May 2007. 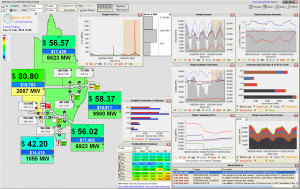 NEM-Watch Version 6 was released in September 2005. 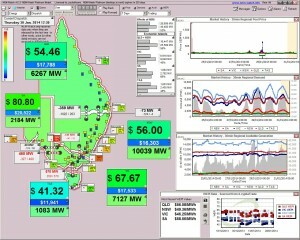 NEM-Watch Version 5 was released in September 2003. 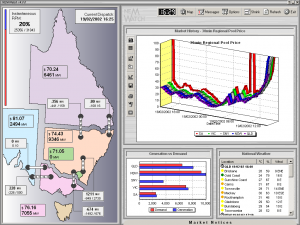 NEM-Watch Version 4 was released in June 2002.